Last year this Franklin Street Icon celebrated their 40th Anniversary! 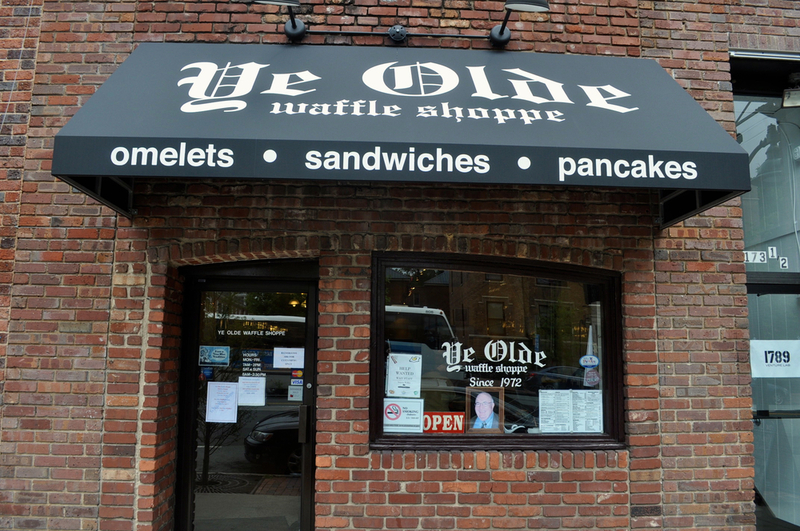 In 1972 Ye Olde Waffle Shoppe opened their doors in downtown Chapel Hill, and they are still serving the same great breakfast and lunch staples you've known and loved for years. We've recently done some work for them developing a brand new website and invigorating their social media presence.